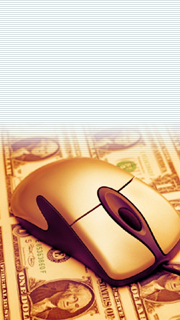 Join the leading chat line affiliate program and start making money fast. Earn 15 cents for every Free Trial User you refer AND up to 18% commission on membership purchases. You even get commissions on their reorders! Sign up other webmasters and earn on their sales for even more revenue. Make money FOUR ways - and joining is absolutely FREE! Earning commission is easy since members do not need to fill out forms, provide credit card details or speak with an operator. With that level of ease, conversion rates are high! The phone numbers for each city are listed on our web site or you can call our toll free local phone number finder line, and it will automatically give the caller the local chat line nearest them AND be tagged with YOUR unique ID code.